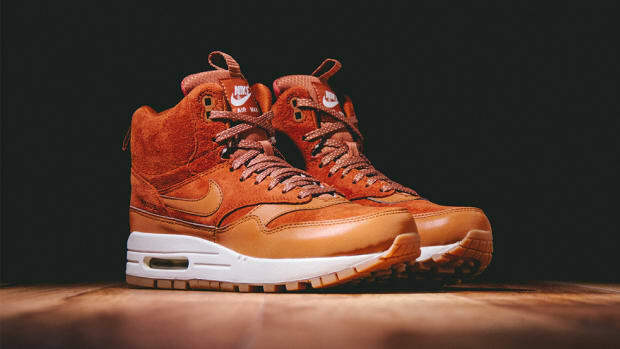 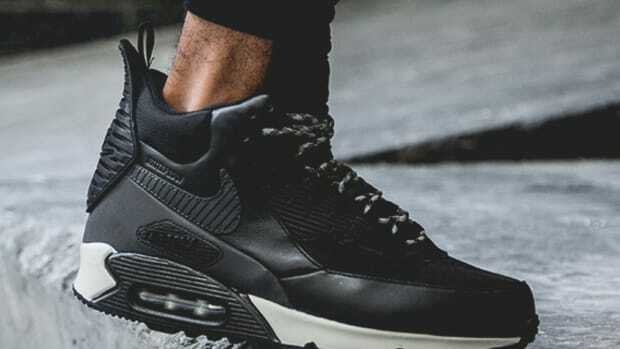 Thanks to the Sneakerboot Collection&apos;s success last year, Nike is bringing back the winterized silhouette once again this season with even more colorway and embellishments. 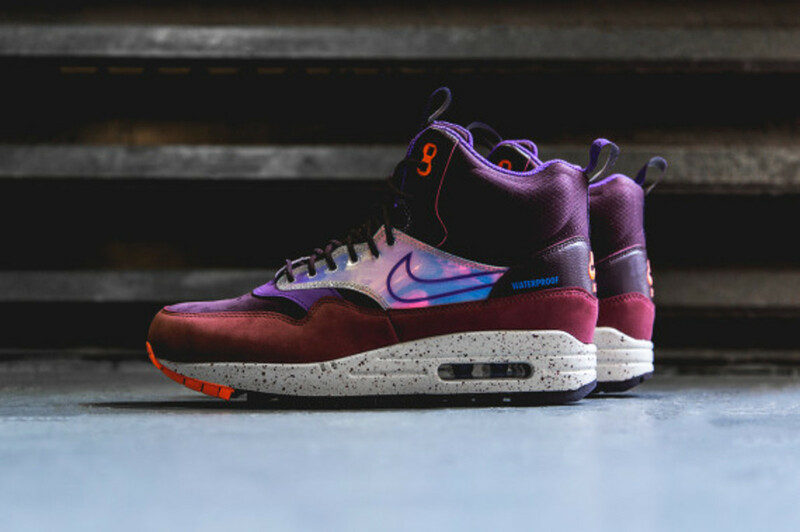 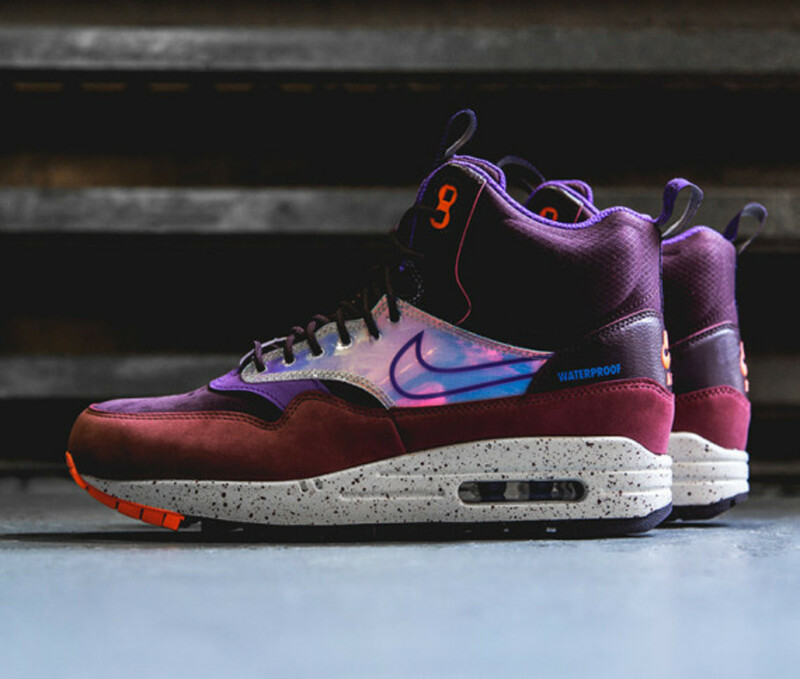 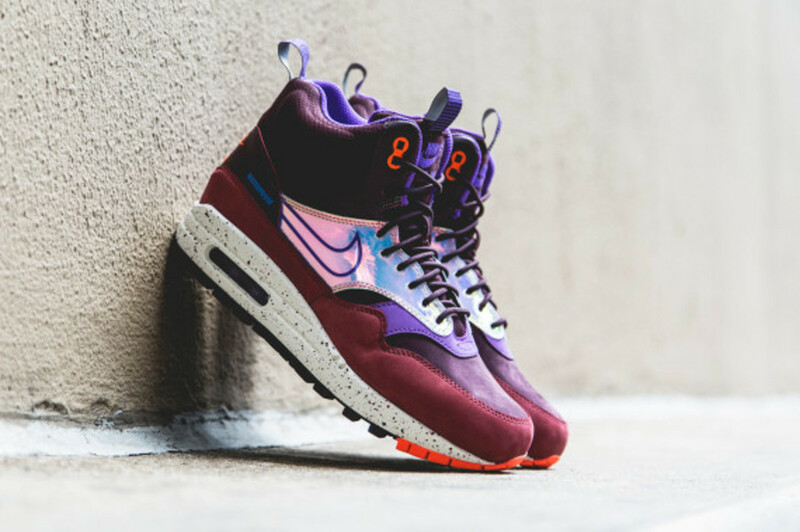 The sportswear giant is also widening its women&apos;s offering with the launch of the Nike Women’s Air Max 1 Mid Sneakerboot, seen here in Deep Burgundy. 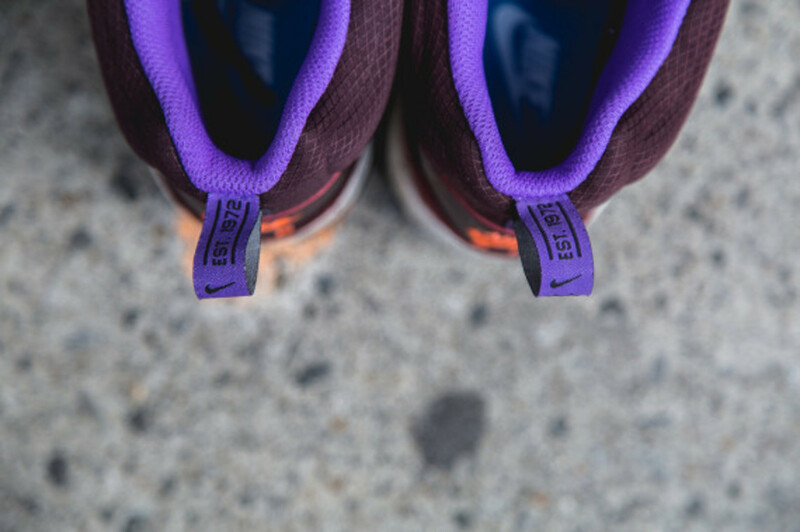 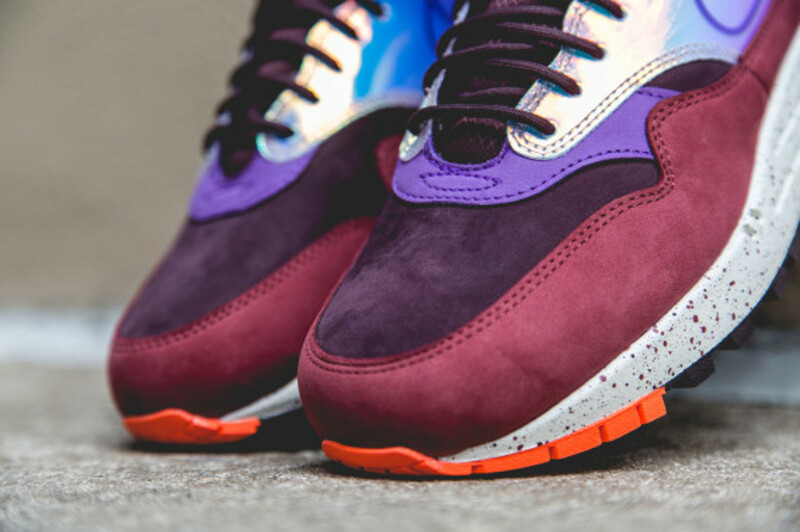 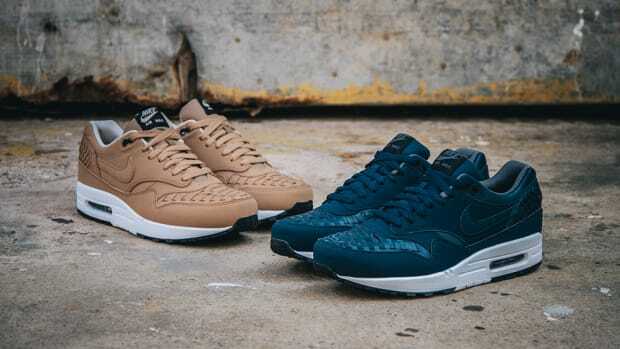 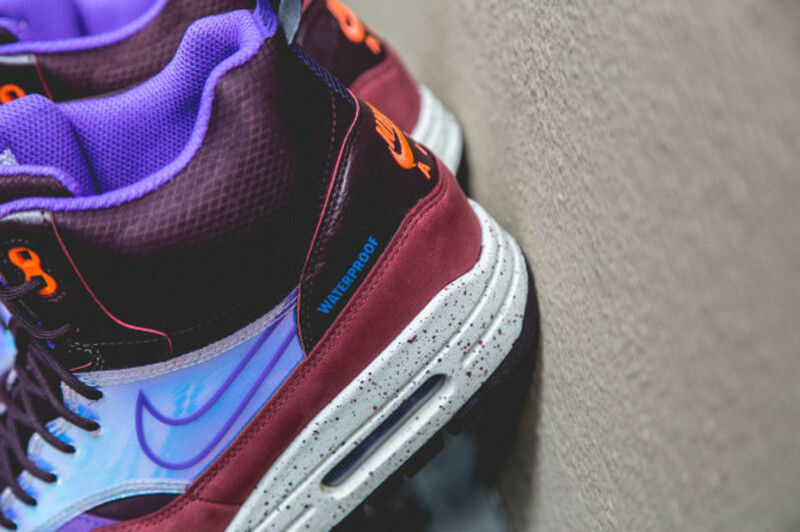 In a mix of suede, leather and rip-stop nylon, the waterproof footwear includes a speckled Air Max sole with hits of Orange and Hyper Grape throughout. 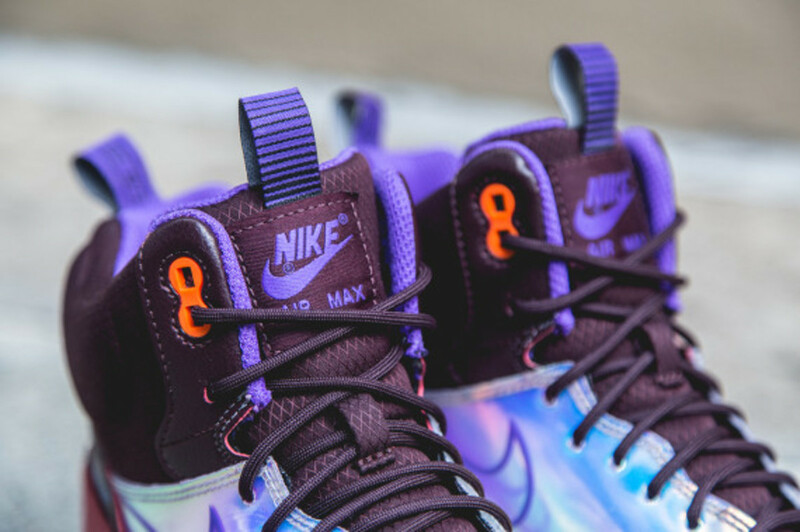 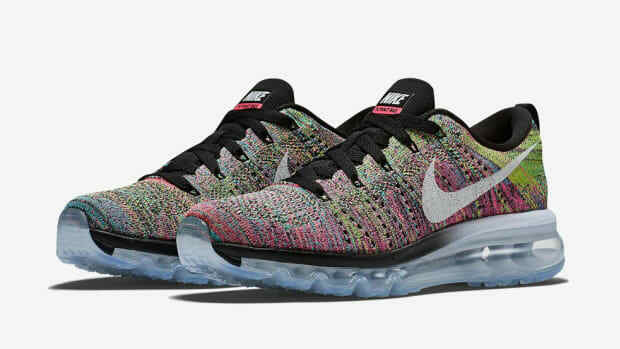 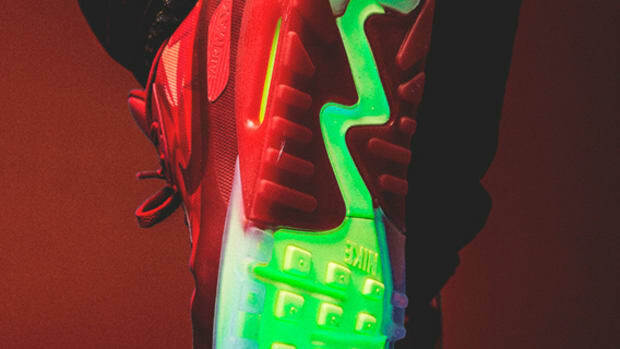 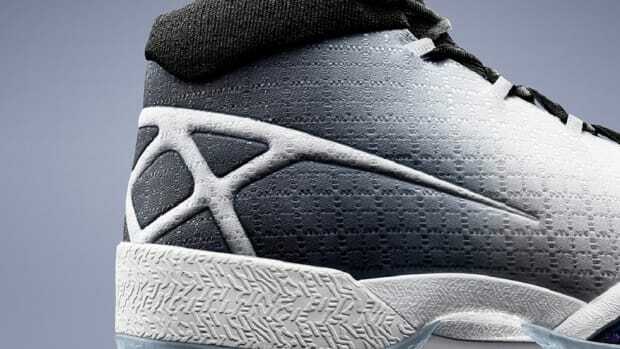 The addition of an iridescent midfoot panel acts as the finishing touch. 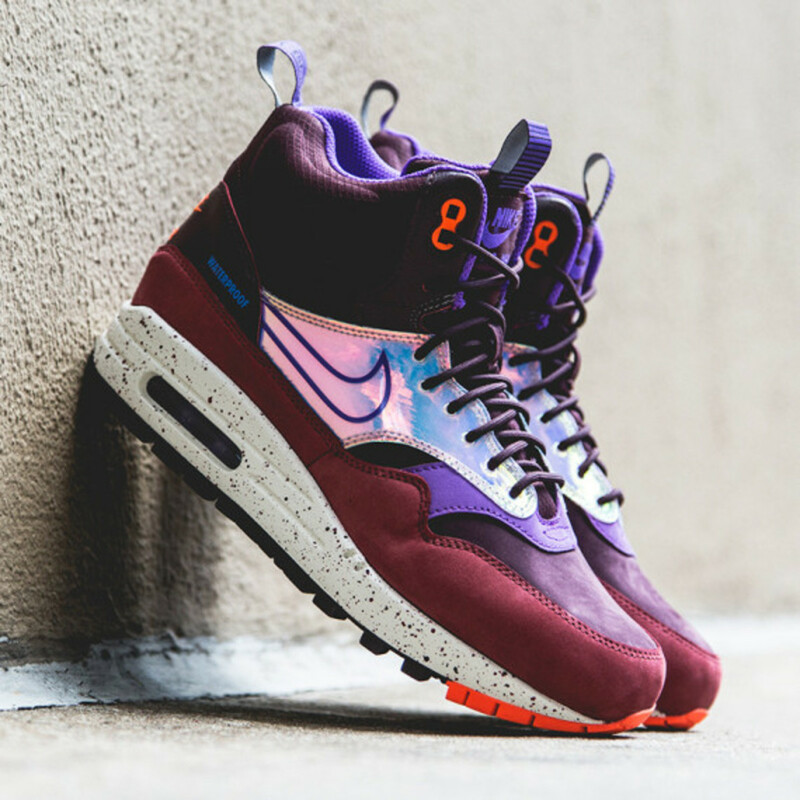 The Nike Women’s Air Max 1 Mid Sneakerboot in Deep Burgundy is arriving now at select Nike Sportswear retailers, including Atlanta&apos;s WISH boutique. 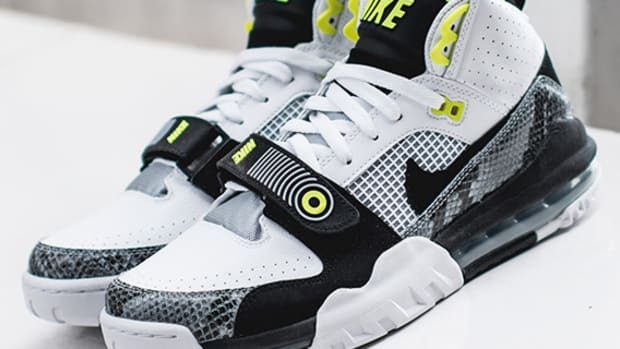 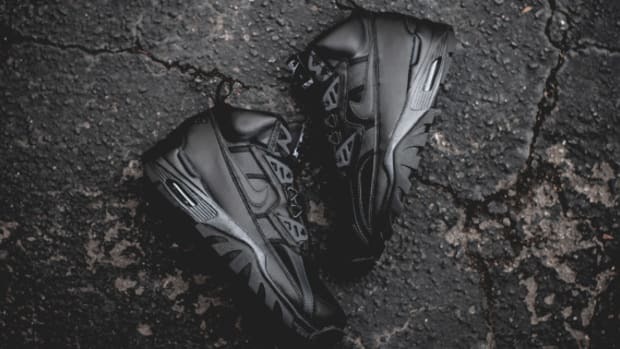 Nike Air Trainer SC High Sneakerboot - "Black"